When you first start to use the Send an HTTP request to SharePoint action in Microsoft Flow you might run into failures. These failures aren’t always easy to understand. To help resolve common issues I’m collecting failures in this post. If you find any errors yourself then please leave as comment below and I will add it to the list of common error messages. Quite often you can ignore these errors. The file mentioned is likely to be updated by your flow at the same time by multiple instances of the flow. The failing flow is trying to update the file while a second instance of the flow is trying to update the file too. As long as you have flows that are triggered by the modification of the document you should be ok. If you have multiple flow instances trying to update the document at the same time you will find that the other instance is successful. When you get the 423 errors, there will be a user that is still updating a document while your flow is trying to update the document too. As long as the user is still saving the document after this failure you should be ok. There can be multiple reasons for this error. The most obvious reason is that the document that Flow is trying to update has been deleted. Alternatively Flow might not have the right permissions to the document. Well, you made a typo! 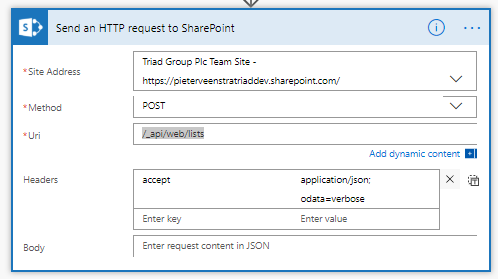 The Uri in the Send an HTTP request to SharePoint action is not correct. This happens when you call /_api/web/lists using a POST Method instead of the get method. This method does exist however the REST API would expect you to supply the information for a list that needs to be created. If you’re just planning to get the lists in a site then you should use POST instead. You get this error when you try to send data in the body to SharePoint, however the format of the body is incorrect. BadRequest – The property ‘strTitle’ does not exist on type ‘SP.List’. Make sure to only use property names that are defined by the type. When I get these kind of messages I would visit the Url mentioned (https:/ /pieterveenstratriaddev.sharepoint.com/_api/web/lists) in my browser. Then quite quickly you can see which data is expected in the body of your HTTP request. most often this error will occur by having used incorrect fieldnames. 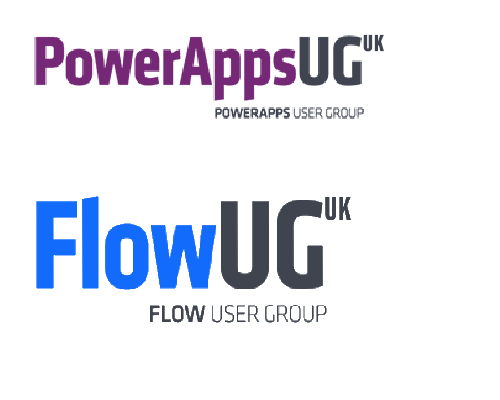 ‹ Microsoft Flow – Taking ownership of someone else’s flows. 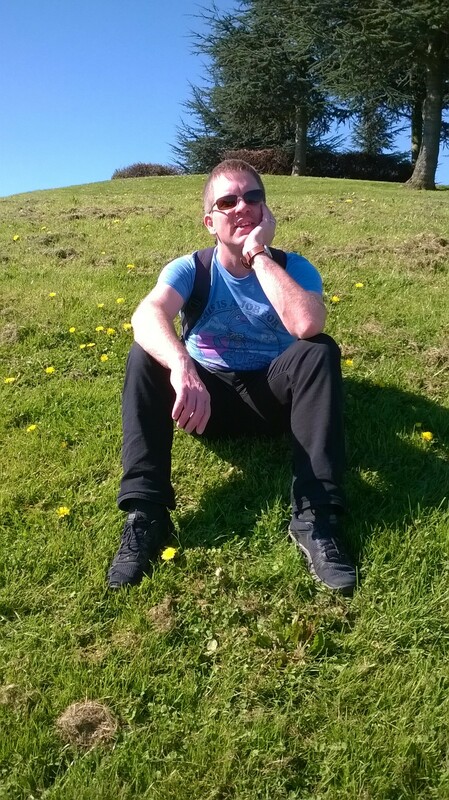 Hi Pieter, came across your blog from searching on 400 error in Flow. I’m trying to call Flow on an Access Request list, and getting this 400 error: “Permission Level Requested” is not supported. If you have any idea on how to bypass/correct that, it would be huge in getting notification on site Access Request invite update! Thanks in advance if anything comes to mind!